The Buy To Let Survey is a brand new Level 2 product designed specifically for Landlords. 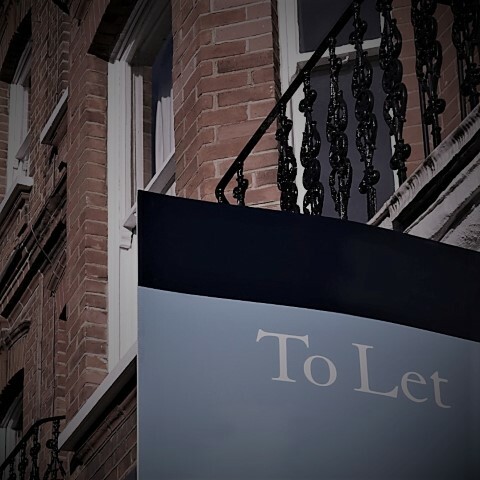 As with our other surveys, they cover everything that it is possible to inspect, from the chimneys down to the drains, inside and out, but they also cover all the Health and Safety and Legislation aspects that Landlords need to comply with before renting a property. Such as Fire Safety, Electrical and Gas Safety, minimum allowable room sizes, Hygiene, Sanitation, Drainage etc etc. The reports are written in plain English (not jargon) and include several photographs in each section to show exactly what the defects are. Additional information sheets are included at the back of the report which are tailored to the requirements of each individual property and cover such topics as Electrical and Gas safety, Energy Performance Certificates, Condensation etc etc.